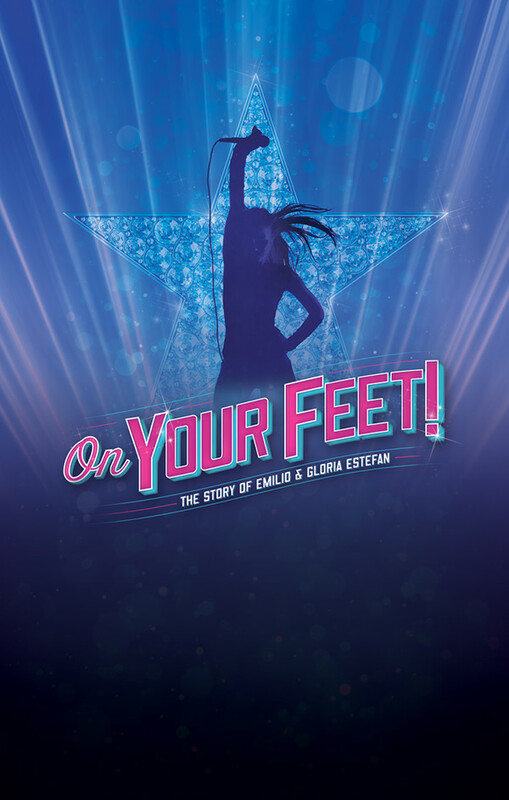 Key Art concepts developed for On Your Feet, The Story of Gloria and Emilio Estefan. 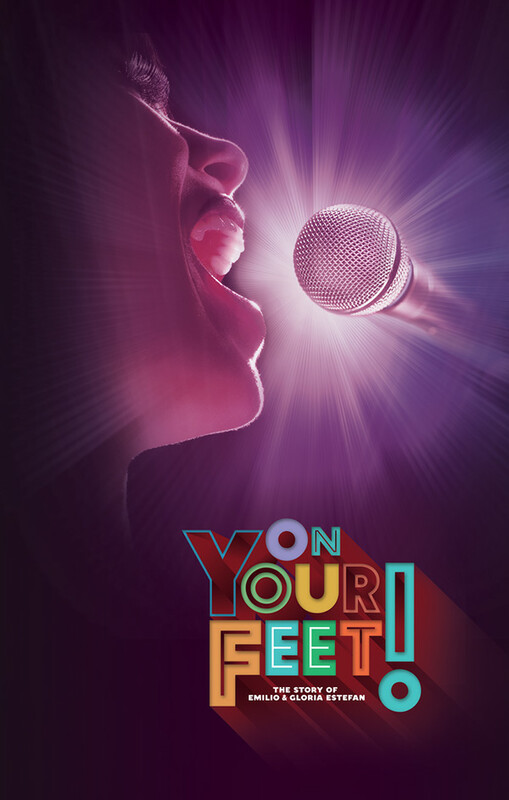 The musical production of On Your Feet was coming to Broadway. I was asked to create key art that is icon and would resonate with theater goers, latin american fans of Gloria and Emilio Estefan and 80-90s pop music fans.